Christine was appointed to the board in 2003 and elected in 2005. She has served the community for 15 years. Christine is a lifelong California resident who was raised in La Habra and has lived in Whittier for 38 years. 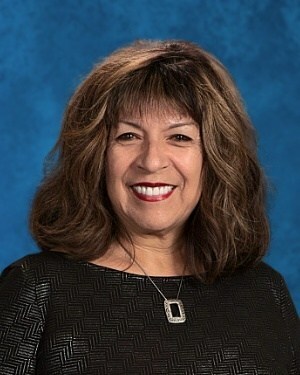 Her two children attended schools in the East Whittier City School District and graduated from California universities. Christine was a classroom volunteer and a member of the PTA throughout her children's education. For over 10 years Christine has been a judge for the American Legion Oratorical Contest, which promotes the U.S. Constitution. Christine has received awards from the City of Whittier, the American Legion, and her State Assembly Member for her community service. Christine has an AA degree from Cerritos College. She enjoys riding her bicycle to raise money for causes such as Multiple Sclerosis and Breast Cancer. She also loves to garden, travel, and spend time with family.